The international singer-songwriter known as Paula Punch has released her latest official single, “My Other Shoe.” The track comes on the heels of her popular November release, “Don’t Look Down.” It is expected to herald the upcoming release of her debut LP record, the title of which has not been announced. Fun, genuine, and assertive in the way her fans have come to expect, “My Other Shoe” is the latest reason for fans of the singer-songwriter genre to sit up and take note of this rock-n-roll chanteuse from Australia. 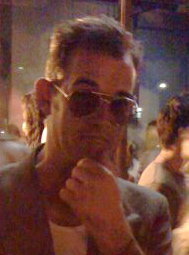 Paula Punch has cited as main influences for her new song Ron Sexsmith, LP, Joni Mitchell, Lucinda Williams, the Pretenders, Annie Lennox, the Seekers, Fleetwood Mac, and Elton John. Her usual style takes a rock form not unlike those of Sheryl Crow, Melissa Etheridge and Sarah McLachlan, et al. Fans can expect the same soulful and inspiring voice they’ve come to love in “My Other Shoe,” this time largely in the McLachlan and Tori Amos vein accompanied by piano and a haunting electric guitar. Paula Punch began in music young, performing at Sydney Town Hall at an early age, performing in the Philharmonic Motet Choir at various Sydney Opera House concerts in her late teens, and playing in bands in her early 20s. In college she began singing for a variety of advertising campaigns, which led to her meeting legendary studio maverick and future husband, Philip Punch (Electric Ave. Studios) who recorded and produced her first demos. After starting a family and working as a fashion buyer for a time, Punch has said, “I needed to find my own voice.” She has facilitated this through her Punch Park website, which has been described as “dedicated to expressing her creativity through fashion, music and art,” where Punch shares her stories by recording and performing original music. 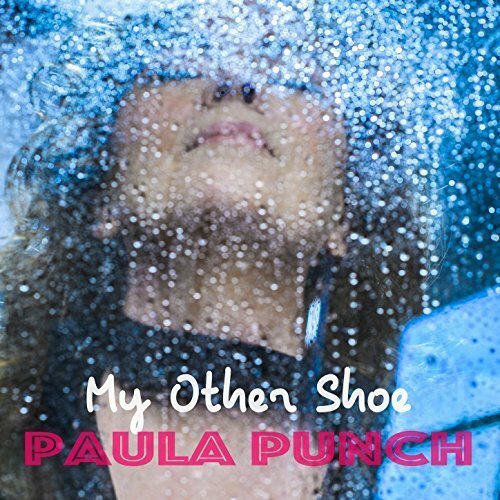 “My Other Shoe” by Paula Punch is available from over 600 quality digital music sellers online worldwide now. Get in early, fans of singer-songwriter music. Very early.